Garnier has had so many samplers lately! 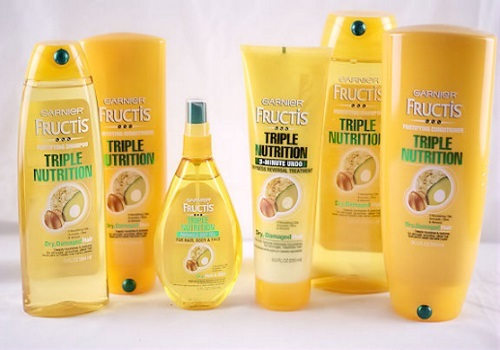 Grab a Free Sampler Kit of their Triple Nutrition haircare line! Click on the link below to get yours! Samplers go fast, once they are gone, there will be a link to a coupon instead. Love the free sample pack if not already gone.